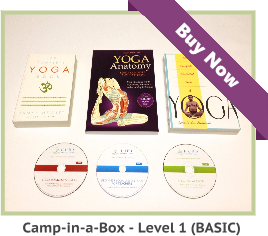 Most Yoga teacher certification courses offer some tutoring, or contact, with a mentor. This form of contact is possible, regardless of whether you have chosen an on-site or correspondence-based Yoga certification course. It seems impossible to believe that an in-person training would not have tutoring for interns – but it does happen. Why do interns settle for a Yoga teacher training that has no support? Sometimes, an intern is trying to do his or her best to save on costs. Some people want to become a Yoga instructor, but they run into a variety of extra fees. Some of these fees include: tutoring fees, application fees, test fees, material fees, membership fees, and the list goes on. These hidden fees can double, or triple, the cost of the training to become a certified Yoga teacher; that is not including the cost of time away from work, travel, lodging, and meals. There is a way to filter out the extra fees. One method is to ask the director of teacher training what the extra fees are. Some programs have no extra fees at all. Also, beware of agreements that have a back page full of fine print. Fine print often indicates that an organization has much to hide. When an agreement has print, that is less than 10 point font, it hurts your eyes to read it; and this is an initial warning sign worth taking note. Is the purpose of fine print, in written agreements, meant to deceive or confuse? Is the institution a member of the Better Business Bureau, and what is their track record with graduates? Are graduates, of the prospective training center, successful and happy? Satisfaction among graduates is the bottom line if you have decided to become a Yoga teacher. 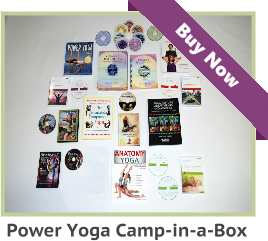 Interestingly, some online Yoga certification programs have unlimited tutoring by Email and telephone. On top of this, there is no application with small print to endure. Interns can also take advantage of using Yoga teacher blogs and forums to get guidance from experienced teachers in every part of the world. 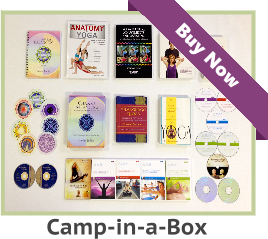 The educational resources on web-based Yoga training sites are free for the public to use. Archives are often filled with research, translations of Yogic philosophy, and video lectures or demonstrations. This access to education makes web-based education an attractive option for Yoga teacher interns. Yet, there is still some concern about online training. Is online training a good form of education? Almost every university in the United States has online, correspondence, or night courses. Does anyone think an online course from Harvard University is inferior? Harvard is a well-respected Ivy League college, and it has a great online education program. Online education is a wave of the 21st century. We can ignore it, or embrace a flexible option, for the education of Yoga instructors worldwide.